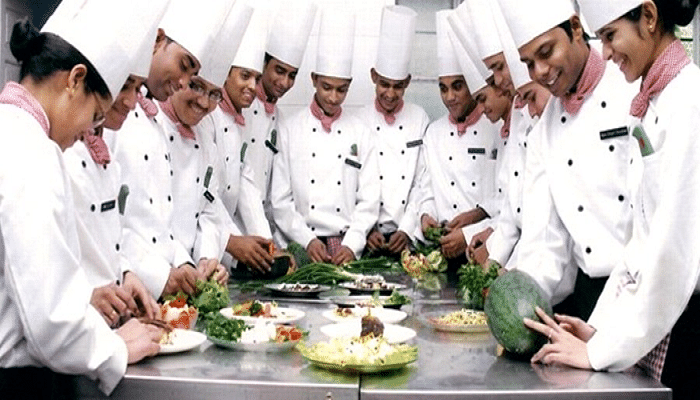 Dina Institute of Hotel Management, Pune, Maharashtra aims to make the institution a centre of academic excellence through simple, innovative and various modern patterns of teaching and learning which are student centered. The mission at Dina Institute of Hotel Management is to provide students with quality education and to deepen their knowledge so that they flourish in their area of chosen specialization in the future. 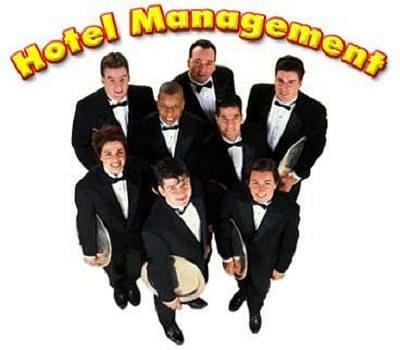 Why to Join Dina Institute of Hotel Management, Pune? Strategic tie-ups: The placement cell of the Institution strives hard to place the students for their bright future. The institute and its ex-students have an excellent reputation amongst the companies. Eminent faculty team of the highest quality: Talented faculty members are employed to share their knowledge and skills, and to lead the students to the path of success. Amenities: Dina Institute of Hotel Management provides students with hostel facilities for boys and girls, Wi-Fi Campus; Library is stocked with the latest books and management journals from all around the world. Our classrooms are equipped with LCD projectors for presentations.